I have updated the texturing technique for chrome spinners. No updates will be offered at avsim or flightsim. If you want the update you can download the new texture below. Subsequent to the upload to avsim I uploaded this updated version to flightsim.com. It can be downloaded here. I was so engrossed in painting this little beauty that I neglected to do my usual research. 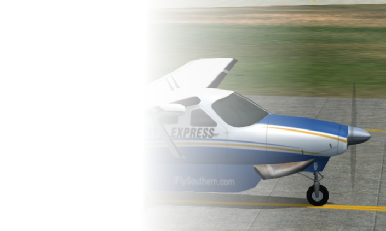 So I have since found out a little more information regarding this small airline. First thing is I have added the call sign “LightSpeed” to the fltsim.txt for those of you that like to have an accurate one in there. The text file is available here or you can just edit the existing call sign. Secondly they have 4 aircraft they use. 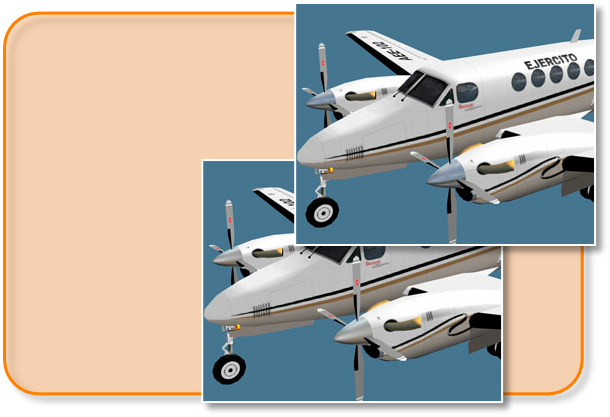 3 Cessna 208 and one Beech King Air 200 for backup. There is only a limited number of pics available for one other plane, N840JA. 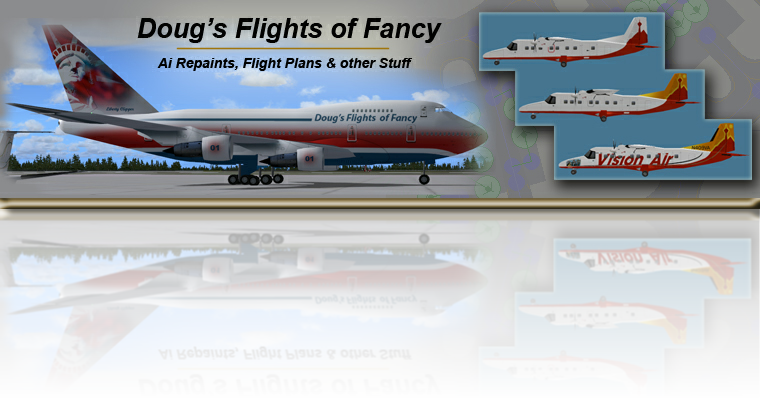 Repaint now available in download section. 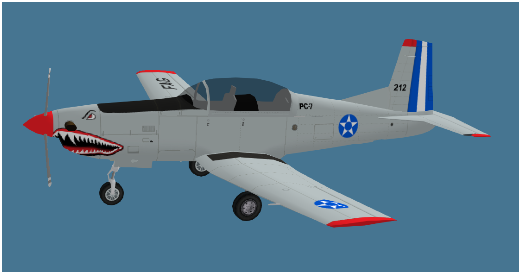 A little update for the Guatemala PC-7 #212. For the MKAI model there are several different versions lying around but the correct one to use is the one found at the MAIW download center here. It has the PC-7CN_clean model to make it work. Click here for proper entry.